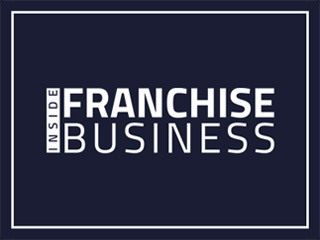 With nearly a decade of franchise experience has helped 100’s of businesses leverage the benefits of franchising. Have helped Business owners and companies to build up their franchise models. SparkleMinds have gone deep into their business, got them the right franchisees and have consulted them to become successful franchisors. PAFEX - Prakash Air Freight Pvt. Ltd., is one of the largest Express companies operating in India. We deliver time - sensitive documents and packages all over India and worldwide. XPS Services providing all the information you want to know about transportation, careers, jobs ,transport, cargo services, express cargo, gift delivery, logistics etc. CHECKPOINT SYSTEMS INDIA PVT. LTD.
Sppedage Cargo service aims to complete logistic solutions and to move high value cargo of evry possible industrial segemnts and domestic trades.